Western Australia's commercial property market 'on the rise' with $45 million Coles retail divestment | Commo. First time purchasers have bought three Coles retail assets through CBRE for a combined price of more than $45 million in Western Australia. Three Coles retail properties have set new record yields for WA regional retail assets after being sold for a combined total of $45 million. Coles Orana, Coles Vasse, and the Coles Express Vasse service station were bought by first-time purchasers after a sales campaign which attracted nearly 400 enquires. CBRE’s Richard Cash and Anthony Del Borrello managed the international expressions of interest for the three regional properties, recieving queries from offshore Asian investors and east coast buyers. Three Coles retail assets divested in WA. Coles Vasse was purchased by a Chinese family for $19.6 million, reflecting a yield of 5.67 per cent. Coles Vasse Express was bought by Victorian doctor for $2.72 million, reflecting a yield of 6.22 per cent. Coles Orana in Albany was acquired by a Queensland-based developer for $22.8 million, reflecting a 5.66 per cent yield. International Expressions of Interest campaign managed by CBRE's Richard Cash and Anthony Del Borello. Mr Del Borrello said freestanding supermarkets remained among the most sought-after retail investments. “Brand new assets of this nature, with long-term leases and situated in growing catchments, are considered generational investments – typically held for more than 30 years,” he said. 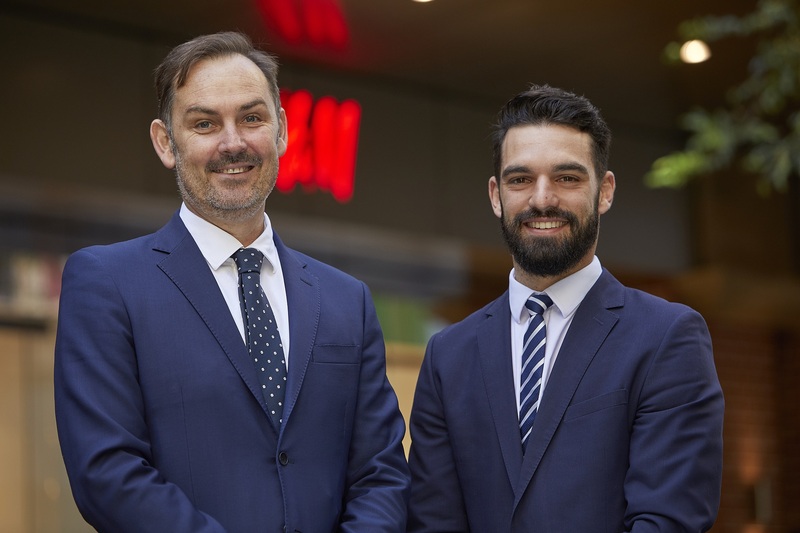 “We expect to see yields for A-Grade supermarkets and neighbourhood shopping centres continuing to strengthen throughout 2019, fueled by an influx of new buyers entering the market locally, nationally and globally. Located at the Margaret River/Dunsborough intersection, the 3,754sqm supermarket includes a 200sqm Liquorland and parking for 185 vehicles. The nearby Coles Vasse Express was bought by Victorian doctor for $2.72 million, reflecting a yield of 6.22 per cent. Prominently positioned on Albany Highway, the full line supermarket spans 4,051sqm and includes a Liquorland store. The property is underpinned by a 2.9ha landholding and offers future development potential with approval for 658sqm of specialty retail. Mr Cash said the wide-ranging buyer interest highlighted the strengthening appeal of WA’s property sector amid the state’s rebounding economy. “With demand outstripping supply and driving up prices in many east coast locations, investors being priced out of assets in their own state are looking to capitalise on WA’s attractive investment fundamentals,” he said.